Isuru graduated from the University of Sydney and after working in general practice for several years in Australia and England, he completed a combined residency in Internal Medicine and Clinical Nutrition at the Royal Veterinary College (London). Isuru was the first Nutrition resident to be trained in the United Kingdom. 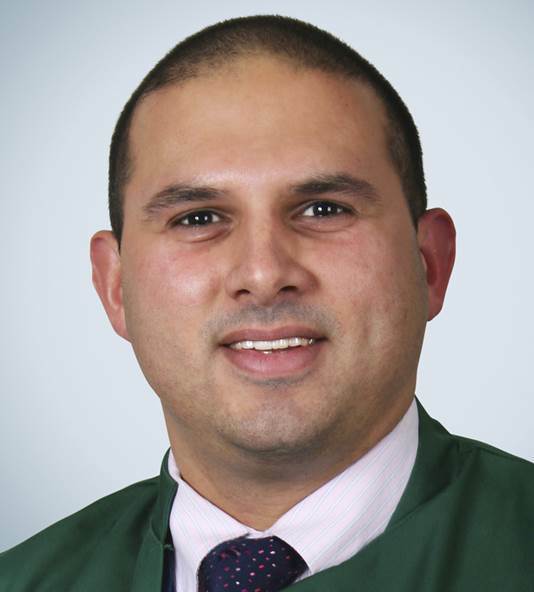 Isuru now works as a specialist (American, European and RCVS) in Small Animal Internal Medicine and as a specialist (American) in Small Animal Nutrition at the Willows Veterinary Centre and Referral Service in Solihull, where he is the head of the Internal Medicine service. Isuru enjoys seeing a wide range of cases in these two specialities, particularly where both internal medicine and clinical nutrition are closely interlinked. He also enjoys teaching vets, students and nurses in clinical and formal settings.